Take one of these upcoming rain or snow days and ponder your current program, lets figure out how we can grow and expand it or let’s get you started with one! 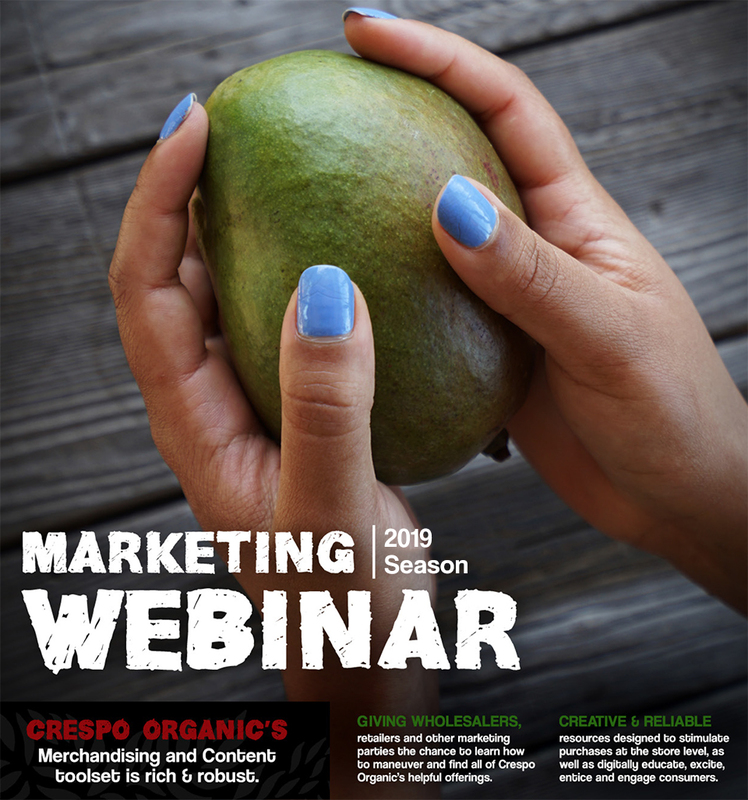 With a little help from the Crespo Organic content toolset retailers can offer a full spectrum of creative resources that will stimulate and entice purchases at store level and educate and arouse virtually. 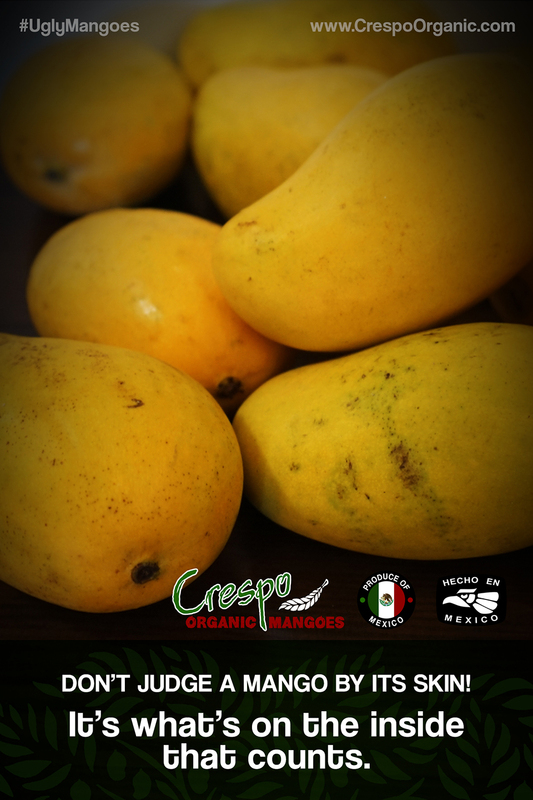 We have Ataulfo mangoes now, volumes are rising, so let’s start promoting them. First a few important aspects to point out about the Ataulfo before I get to the basic marketing offerings. 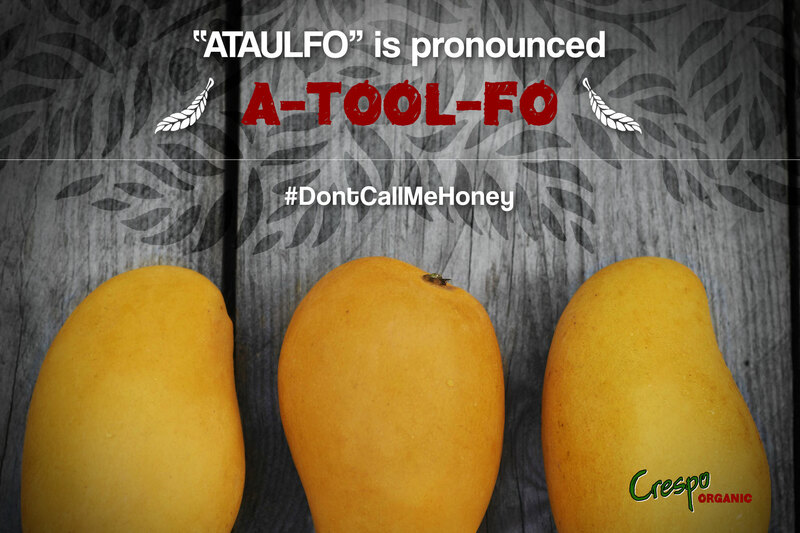 New research on varietals has proven the Ataulfo (#dontcallmehoney) mango is the powerhouse within the medley of main varietals imported into the USA. 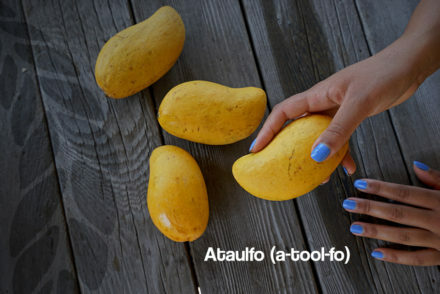 If the mango is a superfood, the Ataulfo is the superhero. More benefits are coming to light every day and most suspect that this varietal will continue to dominate in terms of health benefits. Provide more than 200% the daily recommend need (they have more than 4X as much Vitamin C as round varietals. More carotenoids than round varietals. Carotenoids, which help fight against disease. Carotenoids show up as bright pigments, which explains the ultra-vibrant yellow-gold hues of the Ataulfo. More Beta-Carotene than the round varietals and supplies more than 100% of the daily Vitamin A needs. The massive amount of Vitamin C (a water-soluble vitamin that enables the body to absorb plant based irons) makes this an exceptional mango to add to plant based diets, anemics or post-menopausal women in need of iron. It’s no secret that this is one of the favorite varietals inside the Crespo Organic Kitchen. The most popular recipe we have created to date has been our Crespo Sinaloa Sauce and I will freely admit that the recipe doesn’t provide the same perfection when using other varietals. I will also be so bold to say that when the Sinaloa Ataulfos are on, it’s the best! 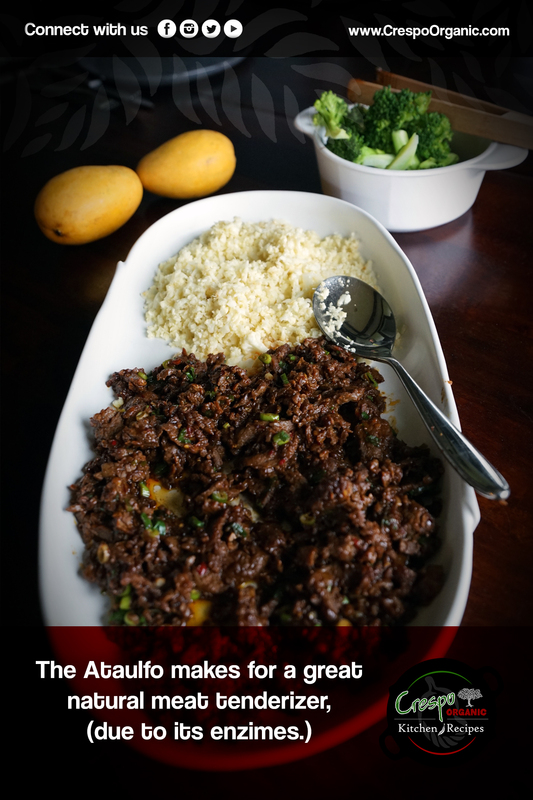 I think the unique flavor and texture of ataulfos makes them incredible to use, not just in sauces but in cooking in general. Unique flavor profile: Tropical, rich, buttery caramel-sweet. Tinge of spicy chili undertones. The only fiberless varietal from Mexico. Small, thin pit- easiest to cut. 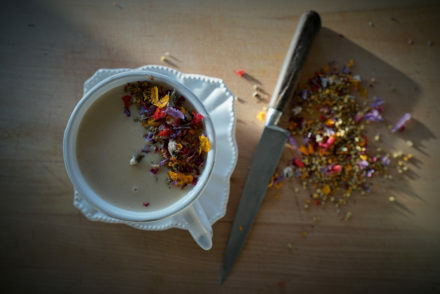 My second favorite varietal to cook with is the perfumy haden! I’m not going to lie, there are some major obstacles to overcome on this varietal at the consumer level and it aint the pronunciation! Ataulfos, unlike the other varietals, taste bitter until they are fully ripe so consumers must try them when ready to eat. 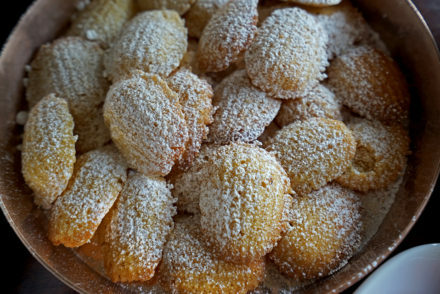 If they bite into an Ataulfo before its ready consumers are often deterred from further purchasing. Round varietals taste tart but not bitter when green. Furthering this problem, the Ataulfo, when fully ripe, gets very wrinkly and some would say downright ugly. They tend to get more stained from sap than the round varietals. We have found that with new mango consumers produce education at the Point of Sale- really helps and is a must for this varietal to fly into carts. We’ve also found that when consumers do buy and try this varietal and know how to choose, store, cut and use this varietal, they seek it out again and again. Can only be eaten when ripe or very ripe, they are bitter when green. They turn very wrinkled when ripe. More staining is typical on the outside skin with this varietal, but that doesn’t affect the inside. Cutting ripe Ataulfos isn’t the same. The popular HedgeHog method becomes difficult for many- knowing the other methods helps consumers successfully cut mangoes. 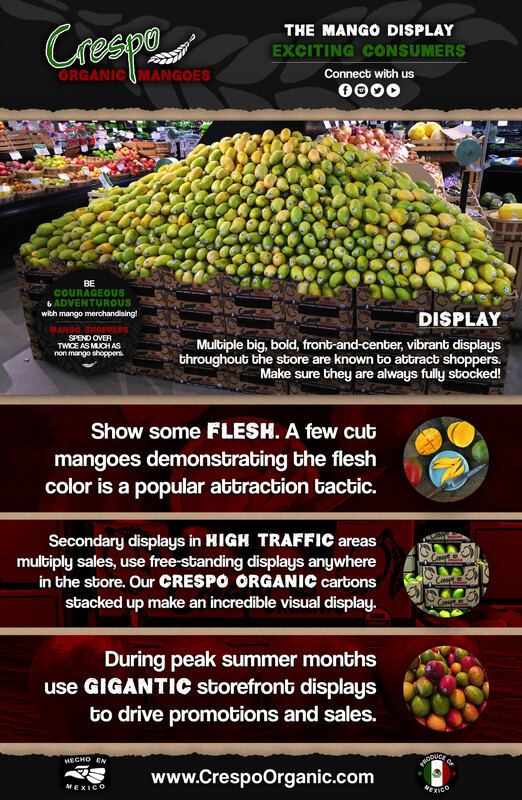 Education on #UGLY fruit and It’s Whats on the Inside That Counts is key to increased sales. Now that you have time to slow down and think with all this rain and snow, here’s a little Ataulfo Marketing 101 to help the process. Save the date- April 3rd – for this seasons Marketing Webinar and we will help you map our your marketing plans! 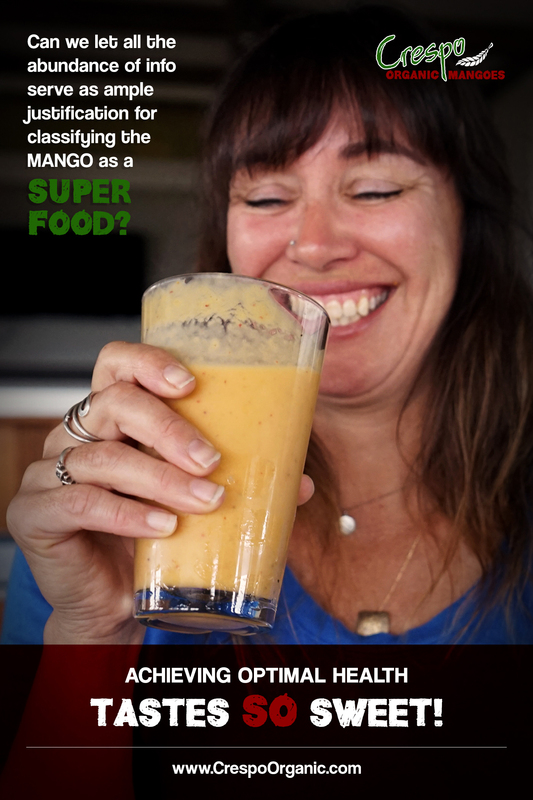 How about a Mango Seminar for your staff to get motivation and excitement pumping? We have that too! 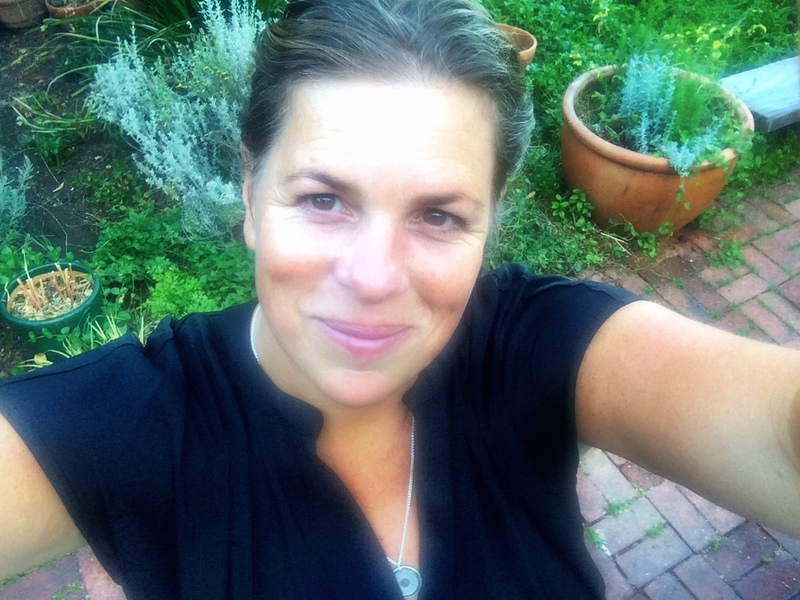 Email me…. It’s always a good time to brush up on Our Story and who we are and how we came to be the Mango Experts! 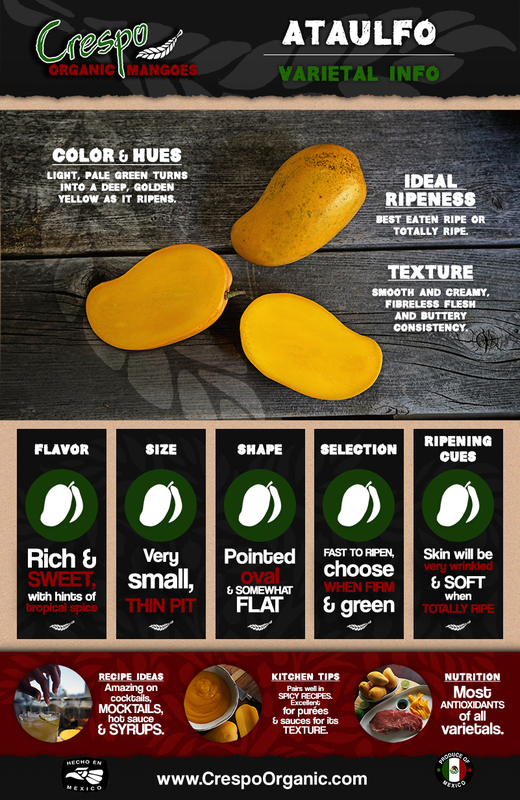 Learn a little something about the Mango Packing Process while you’re at it!